BreathRx dual-action antibacterial mouth rinse is the final step in the BreathRx 3-Step System. 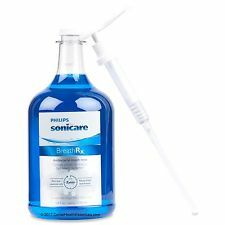 BreathRx alcohol-free antibacterial mouth rinse completes your daily regimen and keeps your breath and mouth feeling fresh. 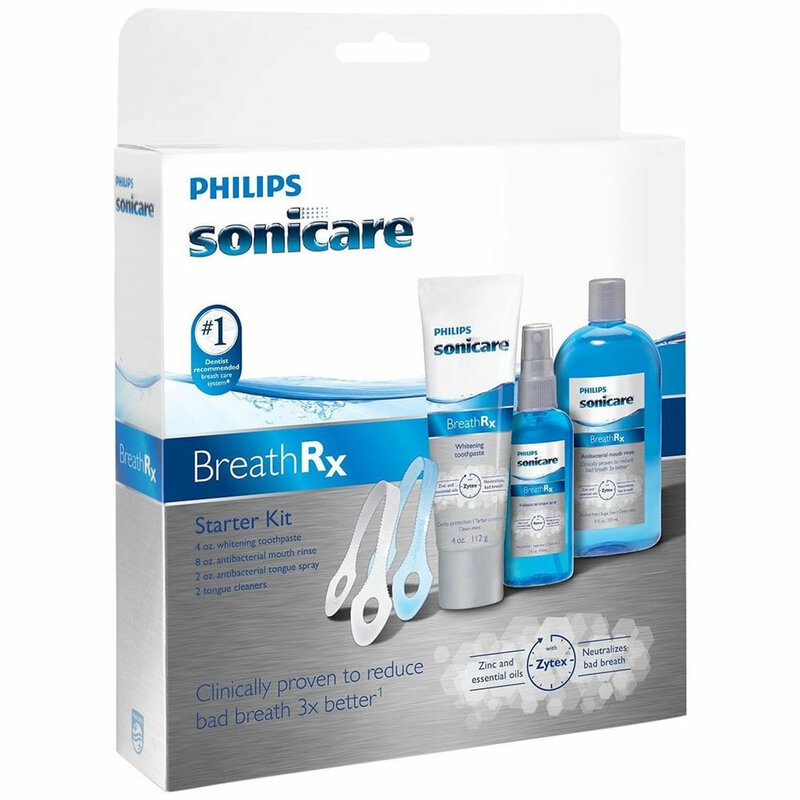 BreathRx Antibacterial Mouth Rinse does much more than mask the symptoms of bad breath. With ingredients including CPC and Zytex, BreathRx Antibacterial Mouth Rinse attacks bad breath at it's source. 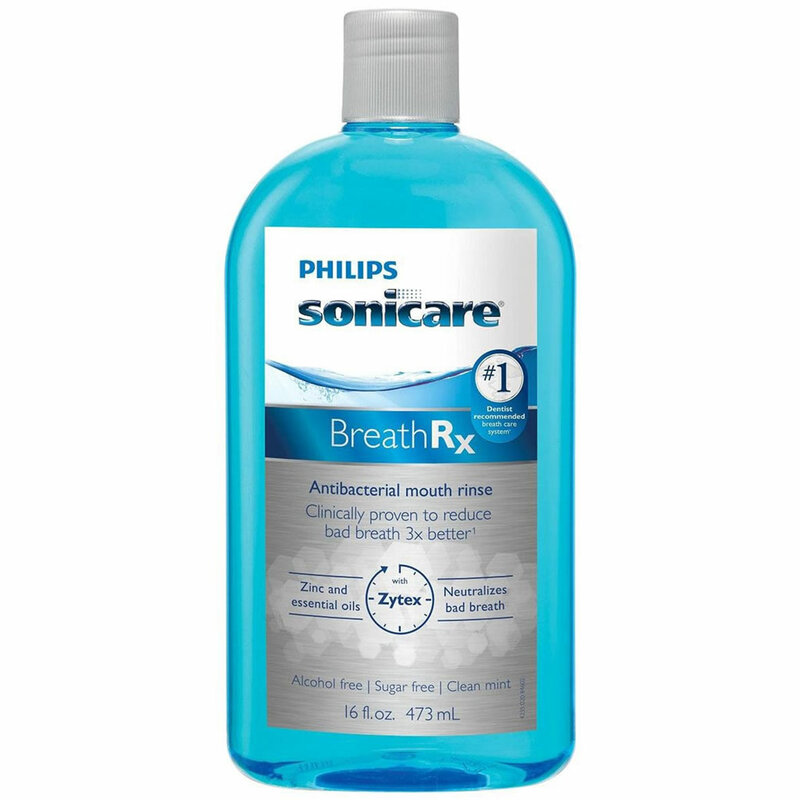 Studies show that using BreathRx Antibacterial Mouth Rinse over time actually IMPROVES your breath. No other antibacterial mouth rinse can make this claim!